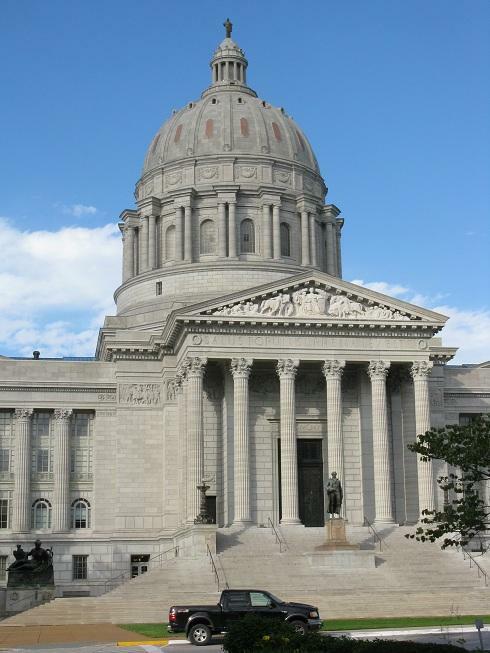 A Missouri House committee is putting together recommendations that could place further restrictions on abortion providers, namely Planned Parenthood. Several Republican lawmakers began brainstorming various proposals toward the end of a public hearing Wednesday at the State Capitol. They included random inspections of any facility that performs abortions, including hospitals. "If they're doing surgical abortions, for termination (of pregnancies), then yeah, they should be," said Representative Andrew Koenig, R-Manchester. 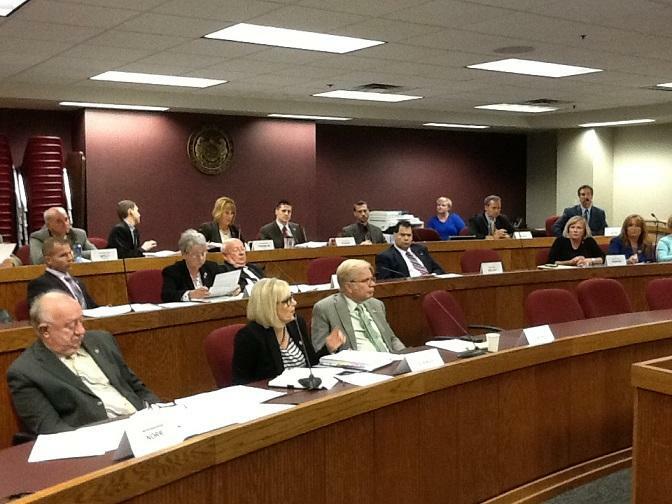 Koenig co-chaired Wednesday's hearing, along with Rep. Diane Franklin, R-Camdenton. 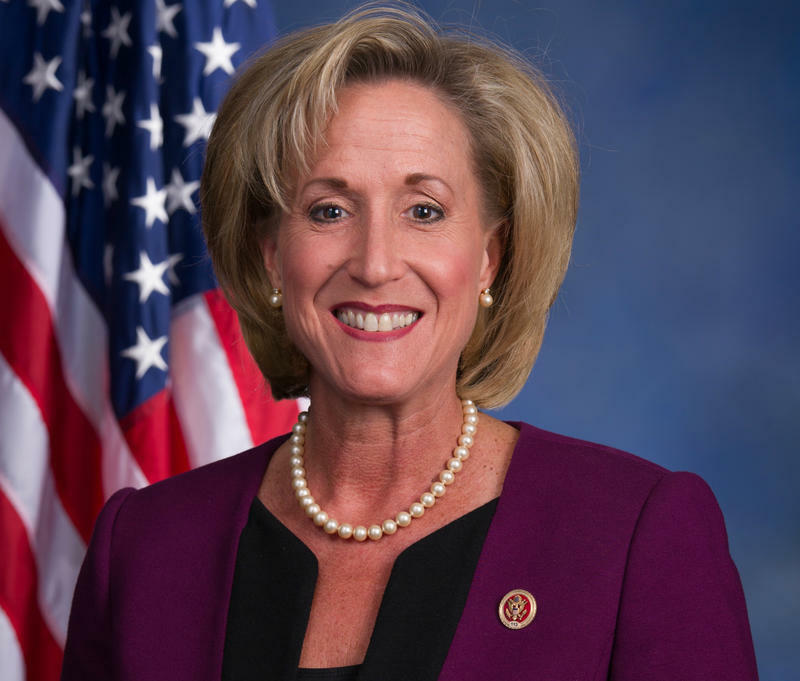 She wants to see improved tracking of fetal tissue handled by clinics that perform abortions. "The pathologist can be a key in that, because if they receive one of the aborted babies and there is something that should be there that's not there, we want them to be sure to flag that," Franklin said. "Then we need someone at the Department (of Health) that is paying attention (and sees) that it is flagged, so we can go back, trace it right back, just like you'd trace a package from Amazon, 'my package has gone missing,' and be able to identify what happened." The Mo. House committees on ways and means & children and families hold a joint meeting as part of an ongoing legislative investigation into Planned Parenthood's operations in Missouri. Likely the most controversial idea came from Rep. Rick Brattin, R-Harrisonville. He suggested passing legislation that would force Planned Parenthood to build a memorial to aborted fetuses. "We have (since 1973) 56 million babies that have been lost in the abortion service and industry, (so) I think maybe requiring that Planned Parenthood set up some type of memorial, like a Vietnam Wall type (memorial)," Brattin said. "I know that sounds crazy, but by state law (fetuses are) given human status, so should there be a human memorial attached to that human life?" A list of recommendations is expected to be issued before the start of next year's legislative session. Wednesday's brainstorming session happened after Democratic House members left the committee meeting. 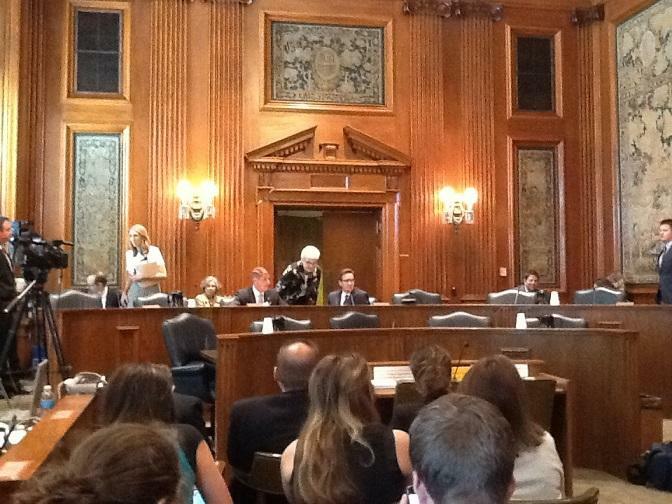 It was the latest in a series of hearings led by House and Senate Republicans in Missouri focused Planned Parenthood. Earlier in the meeting, Republican and Democratic members of the House committees on children and families, and ways and means, heard testimony from several witnesses, including Dr. James Miller of Pathology Services, Inc. His clinic receives and disposes of fetal tissue from Planned Parenthood. Representative Mike Moon, R-Ash Grove, asked Miller if the fetal remains are given a proper burial. Miller said that they are incinerated, not buried. Moon then asked, "Is it possible that some of those specimens have had parts removed before you've received them at your clinic?" "I guess anything would be possible, (but) I don't think it's probable," Miller replied. During a break in the testimony, Rep. Stacey Newman, D-Richmond Heights, told reporters that Wednesday's hearing, along with earlier ones held this summer, are politically motivated. "I am perplexed," Newman said. "I know that this is a witch hunt hearing, in terms of trying to find some type of legislation for the majority to file next year, which we know is a presidential election year." Last month, Attorney General Chris Koster release a report stating that the Planned Parenthood clinic in St. Louis is properly disposing of fetal tissue and that there is "no evidence whatsoever" that the clinic ever sold tissue. Planned Parenthood's St. Louis clinic is complying with Missouri law regarding fetal tissue, so says Attorney General Chris Koster. 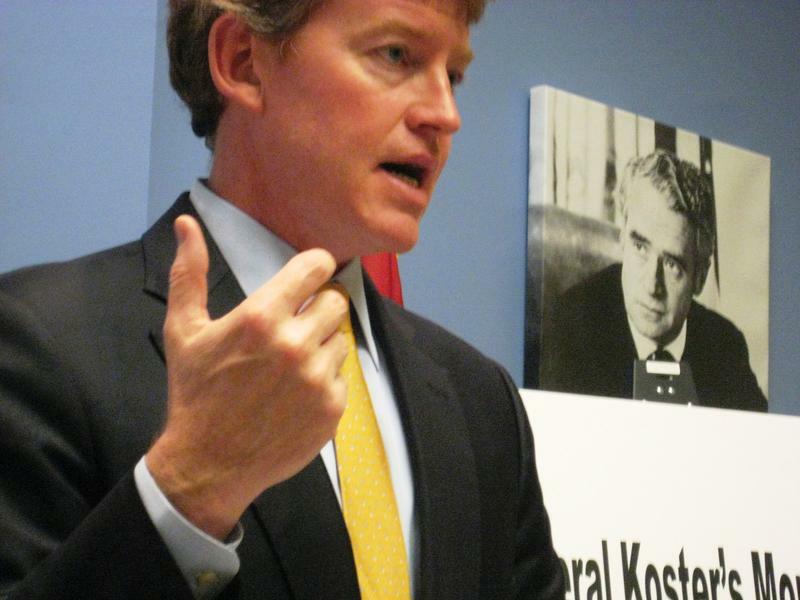 In a report released Monday, Koster says the evidence reviewed by his investigators lines up with Planned Parenthood's statements that the organization is properly disposing of fetal tissue, and that there is "no evidence whatsoever" that the St. Louis clinic is selling fetal tissue. Verbal fireworks punctuated the latest round of hearings by a Missouri Senate committee investigating Planned Parenthood's operations in the state, which included accusations and denials that Republicans on the committee are conducting a "witch hunt." Chairman Kurt Schaefer, R-Columbia, began by stating that Tuesday's hearing was reserved for comments from the public, which turned out to be top-heavy with official representatives from several anti-abortion groups and one citizen speaking on behalf of the National Organization for Women. The last time the Senate Interim Committee on the Sanctity of Life met, members threatened to hold a Nixon administration official in contempt unless she produced documents identifying which hospital had a working relationship with Columbia's Planned Parenthood clinic. 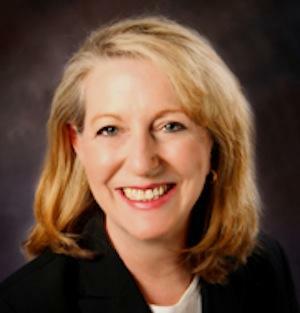 That became a moot point when Department of Health and Senior Services Director Gail Vasterling sent the committee a letter stating that Colleen McNicholas, M.D., had received admitting privileges from University of Missouri Health Care.